Please contact us with your queries via the form below, email us at sales@citycows.co.uk or call us on 0207 099 6616. Our main showroom is on Munster Road in Fulham, SW6. 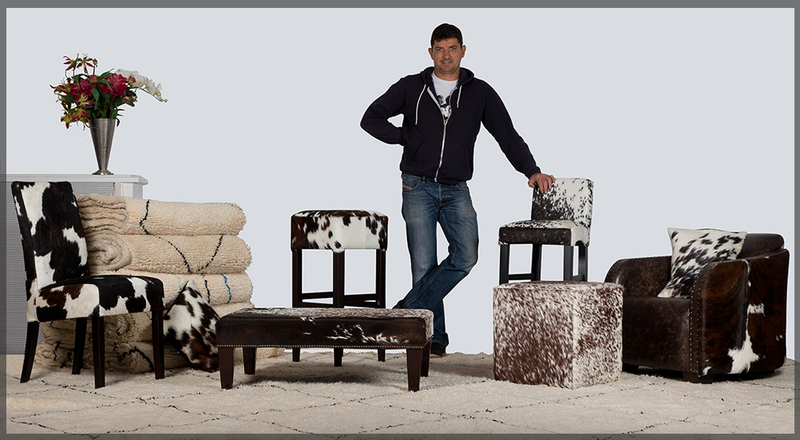 Please call us to schedule your appointment today - choose your hide, view our wide selection of cowhide furniture, and receive expert advice from one of our friendly sales staff. The nearest tube station is Parsons Green, with off street parking also available.